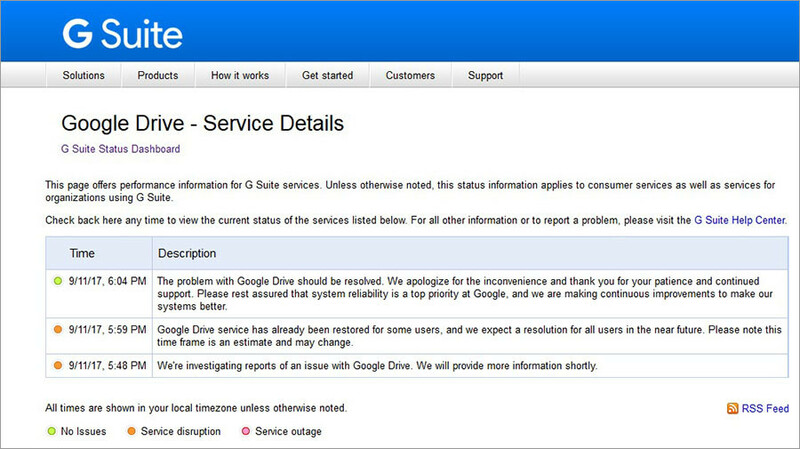 Google Drive services are down in parts of the US. The outage has been confirmed by Google, which says it’s working on resolving the issues. G Suite services stated at 17:48 GMT that they were investigating reports of an issue with Google Drive. At 18:04 it said the problem should have already been resolved. Users across the US however are still reporting issues with the service on Downdetector. Reports of problems within the US have been made from users across Denver, Illinois, Philadelphia, Los Angeles and New York. Hi there. We're aware of this and looking into it. For updates, follow the App Status Dashboard: https://t.co/GsApxGPSol. Some issues with Google Drive were also reported earlier in Canada, Singapore, the UK and Bosnia. Many users have posted that they have now regained access to the cloud storage and file backup service. Google announced in June that it will shut down the Google Drive application for PC and Mac users in March 2018. Support will be cut off on December 11, 2017 while the app will closed completely on March 12. Users will then have the option of using Google’s new desktop application, Drive File Stream, which promises to free up hard drive space by allowing access to Google Drive files on demand and directly from your computer. 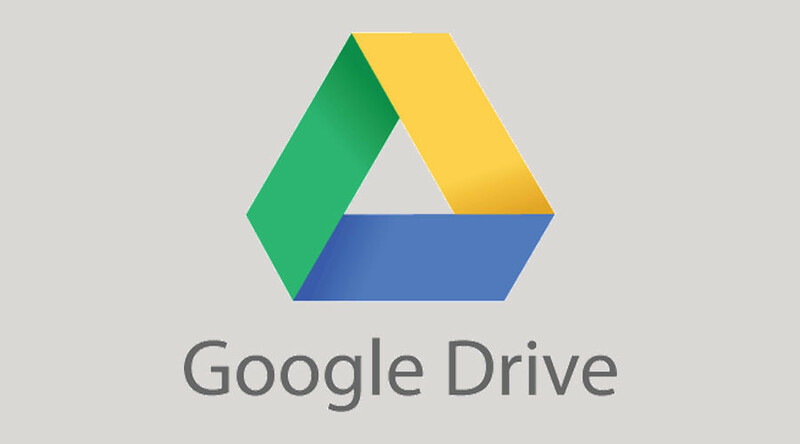 Users will still be able to access the Google Drive service from the web and smartphone apps.